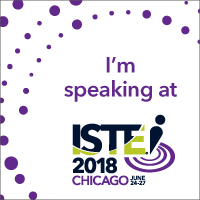 This is a special episode this week, as I just spent the last 5 days or so in San Antonio, Texas for ISTE, the International Society for Technology in Education annual conference. 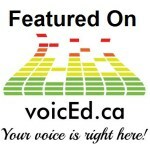 This is Mecca for EdTech, and I have been lucky enough to attend 3 years now. My guest for this week’s episode is Toby Hurst. He is a friend of mine from the same school. 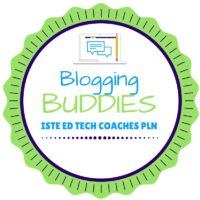 We were both able to attend this conference together, and through interviews with him, I was able to capture his experience at ISTE as a first-time attendee. I interviewed Toby at the end of each day. As for organization, I’ve added a quick musical break between each day’s interview. Remember, we are on an ever-other-week schedule through the rest of July and beginning of August, so my next episode will release on July 14th. In the meantime, enjoy your summers!